What better way to counter the hot, sticky summer sun than with a Frozen Drink Machine Rental from A&S Playzone. Quench your guest's thirst and fulfill their sweet tooth all at once with the many unique flavors for our frozen drink machines. 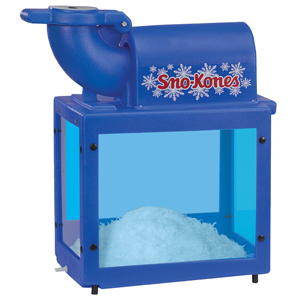 Our Frozen Drink Machine Rentals are an excellent addition to your child's next birthday party for him or her and all their friends to enjoy. 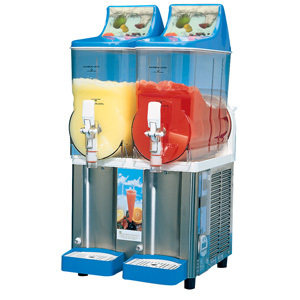 The frozen drink machine rentals can also be utilized at adult events if you are interested in serving some frozen adult beverages, such as margaritas or pina coladas. 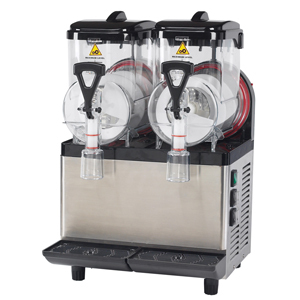 The machines are extremely easy to use, all you need is the frozen drink mix, water, and ice in a short amount of time you will be enjoying your frozen beverage! Concession machines are a great compliment to any inflatable rental and are available individually or as part of our packages. Here at A&S Playzone we offer both a 3-Gallon and a 6-gallon Frozen Drink Machine Rental for your guests. 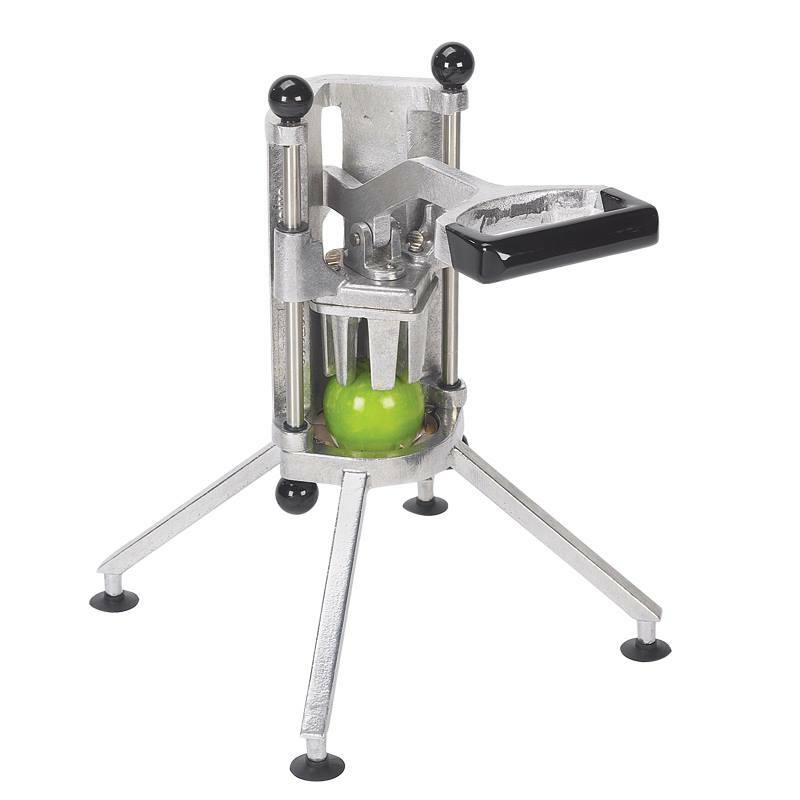 Our 6-Gallon machine is better used with a larger event and gives you the ability to serve your guests two different mouth watering flavors. To make a 2.5 gallon batch of slushie: Bring the contents of the flavor concentrate (.5 gallons) plus 2 gallons of water together. Mix thoroughly in a container and pour mixture into the bowl and activate the machine. One (1) 20 amp Outlets.